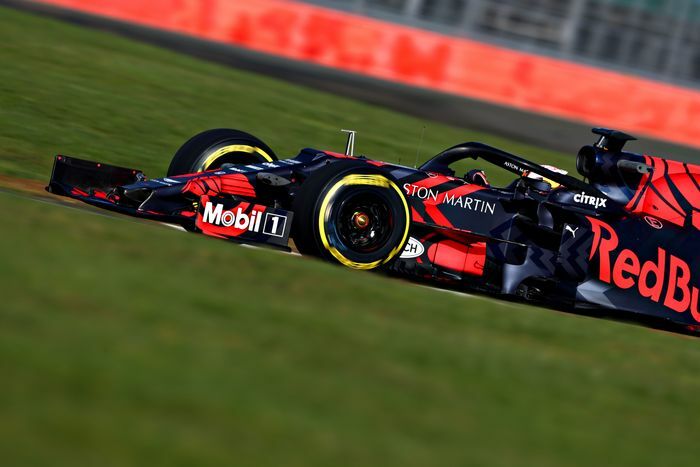 Last week saw most of the Formula 1 teams launch their new cars and livery designs. 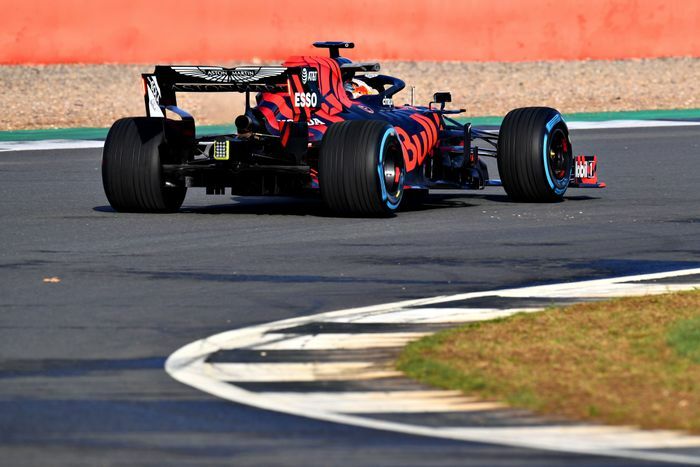 Many of the liveries were just variations on a theme when compared to last year’s cars, but once again Red Bull went and did something a bit different. 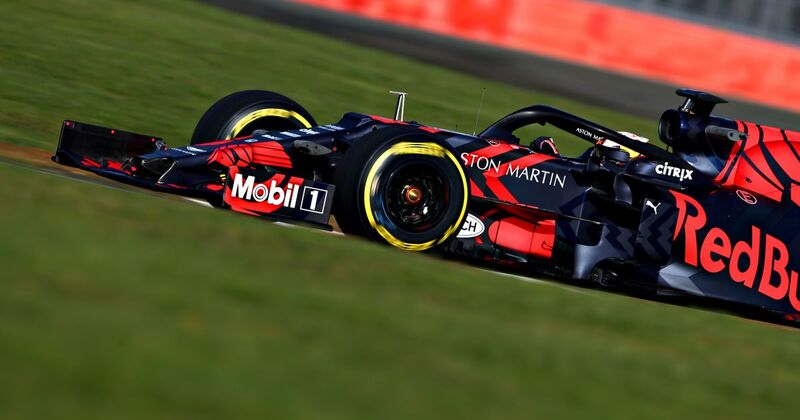 Now, the normal Red Bull colour scheme is already a modern classic. In years to come it will surely be remembered in the same way as the black and gold JPS Lotus and red and white Marlboro McLaren. There's absolutely nothing wrong with that! 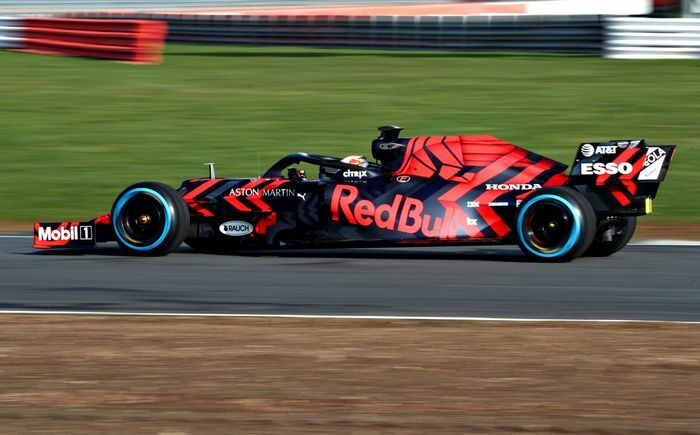 However, because Red Bull is a funky company, in recent years it’s been launching its Formula 1 cars with special, one-off liveries. In 2015 we saw a black and while dazzle camouflage design, while last year’s car launched with blue, digital camo. 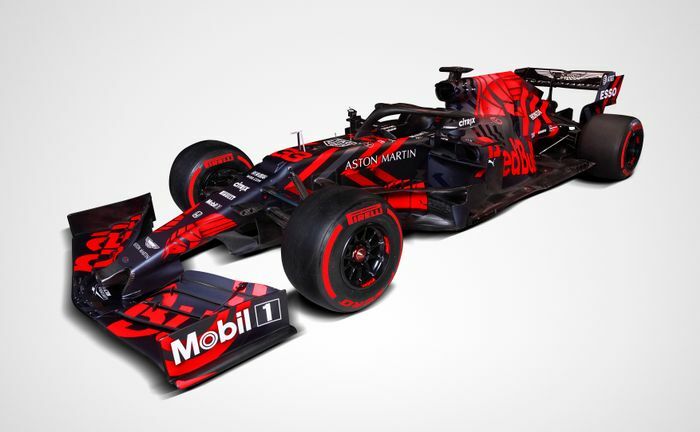 This year the team has gone for another special launch livery for its 2019 contender, the RB15 - and it’s utterly superb. It’s not just one of those paint jobs that looks nice in a studio, either - it’s also a real looker out on the track. Yeah, that’s a handsome looking car. However, by the time the first race in Melbourne rolls around in a month’s time, we’ll be back looking at the standard colours. It seems like kind of a waste that the team goes to all that effort just for the launch. Then again, it gets everyone talking about it, so it’s doing its job. The real question is whether the car itself can do the job. 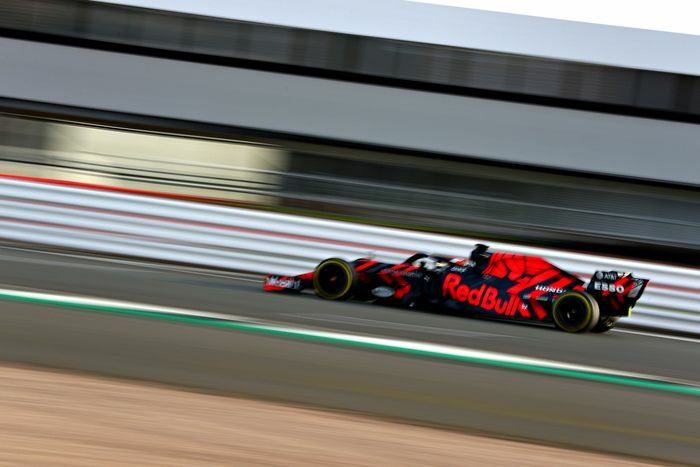 Red Bull has ditched its Renault power units for Honda ones this year in the hope that it can help bring the team closer to Mercedes and Ferrari. 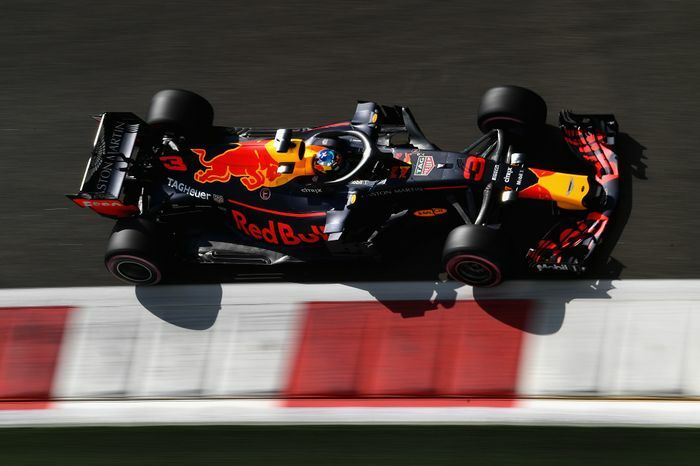 With Daniel Ricciardo taking himself off to Renault, Red Bull also has an incredibly young and exciting driver line-up in the form of 23-year-old Pierre Gasly and 21-year-old Max Verstappen. 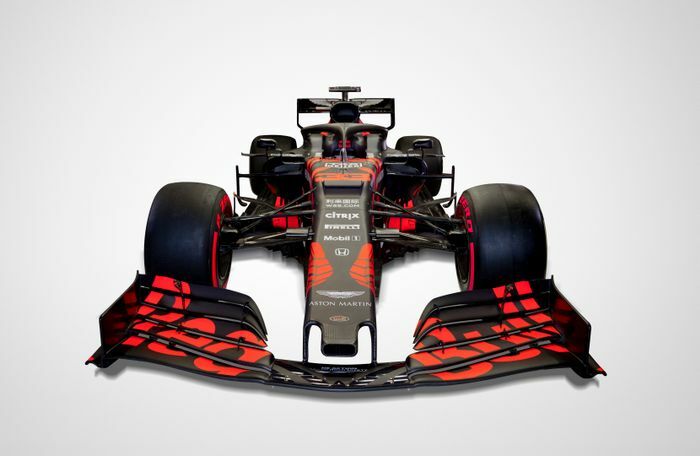 We can’t wait to see what the team can do but whatever it is, we just kinda wish they were doing it in this livery.